Leave it to Dean Foster to help us gain a better understanding of culture, relationships and business. 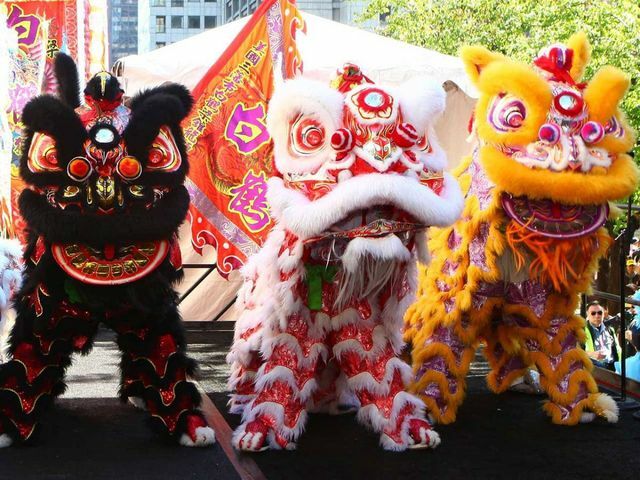 In his latest post, "Ten Top Tips to Help You Celebrate Asian Lunar New Year's...Everywhere," he educates us on how to celebrate respectfully within the APAC region. While often referred to as Chinese New Year or Spring Festival, the holiday is Asian Lunar New Year. It is also a holiday where a massive amount of people travel about the region and world. In fact, this is considered to be the biggest human migration on the planet. Millions of urban workers leave their city apartments to return to small towns and villages where they were born to spend time with parents, family and local friends. Travel has officially begun and before it is all done, in China alone there will be close to three billion trips between January 21 and March 1 (often referred to as the Chunyun period) according to this CNN article. Ctrip, an online Chinese ticketing giant, estimates that seven million people are planning to travel internationally over the Chunyun period to more than 90 countries. That said, business in the region is impacted and expectations related to response times and timelines need to be taken into consideration. As this will be the Year of the Pig, the symbol of wealth is lucky. Cleaning your home, eating dumplings and rice cakes, wearing red, and fireworks are all part of the traditions. But once the Lantern festival ends, and employees have received their red envelopes with one month's bonus pay in crisp fresh bills, normal business will resume. What will that mean for your mobility program in the coming year? This year, the first day of the lunar new year (most celebrating Asian countries follow the lunar calendar) holiday is 5 February, and every new year is named according to its place in the 12-cycle zodiac, the name being represented by an animal. This 2019 is the Year of the Earth Pig, and pigs, being the symbol for wealth in the Chinese zodiac, are therefore, very, very lucky!